@Olof Are you guys using any of the new automation features they added to Trello??!! They look super fun! I wish not. 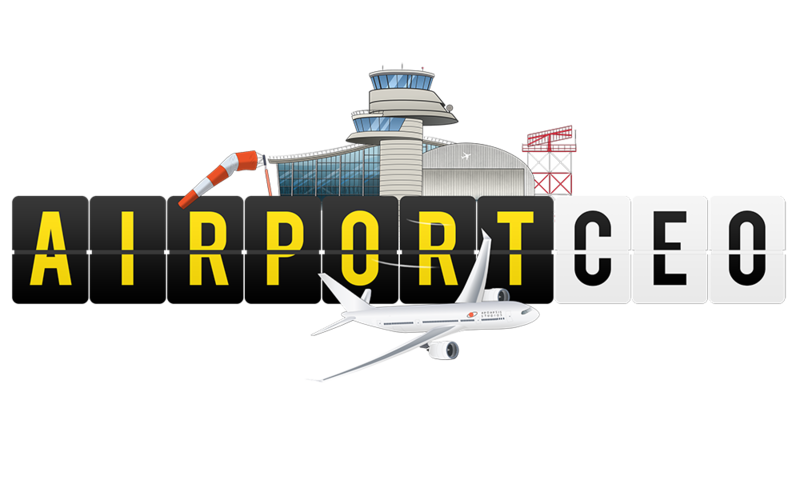 The beauty of AirportCEO is grid system and being 2D while details give 3D feeling. Actually, i would wish a 3d plan to navigate between floors and build them correctly. IMO, the game is way easier to play in 2D than in 3D if you want to build large airport. However, I also think it would be a mess to not have a tilted plan (like 45° with a fixed camera). I really hope the multiple floor will allow us to have more than just 1 extra floor but, in the futur, build 3-4 floors (for instance, the airport in Geneva has 5 floors if we take in account all all the rooms from the parking lot, train station, stores outside the secured aera and the terminal). The risk to make a mistake or have a bad view on the whole will be hard without a tilted camera. Airport CEO should be able to get this feature since the 3d models looks to be in 3d and a tilted camera is fixed at a certain angle, thus the game is still in 2D and not in 3D. How about a building mode which uses top-down 3D/2D, then if you’re finished it will revert back to full 3D? I would say the game is already in 3D. If you zoom in and move the camera you will see each object showing a different side depending on its position on your screen. I am not sure if this is the case all objects (especially for older ones) but new objects are def designed in 3D. Anyway, isn’t this discussion unrelated to Alpha 30 as a whole? Lol, when Railroad Tycoon 3 turned out to be 3d, I never got used to the grid… never played it. This happened in Anno 1404 in the most zoomed in view, then the game changed in a 3d view. All other zoom levels were 2d. I have the same feeling, and I thought I had read somewhere that there were many more tracks to the soundtrack. (like 10 or so). The tracks I do hear are just awesome. When I think about mixing a soundtrack for an airport tycoon my brain just goes: “Hell, how do I know. No damn clue what kind of music fits in an airport game.” But this soundtrack fits perfectly, great choice of music. What brings me back to the initial quote. I would like to hear more tracks like this. Oh, sorry about that. Some miscommunication from our side. Here you go! 4 days from last release, no bug, no reply, no comments. Pretty boring days for devs, I believe. I did stayed home with my kid and also worked intensely on multiple-floor. This is one of the reasons the experimental branch has not been prioritized last week. Good to hear Frederik! Cant wait to See new multiple Floor progress! Actually i would rather have less bug updates (especially if they are not critical for playing) than every day or so. It will leave them more time to develop the multi-floor, big planes and services ! I’m so excited to see them coming out !